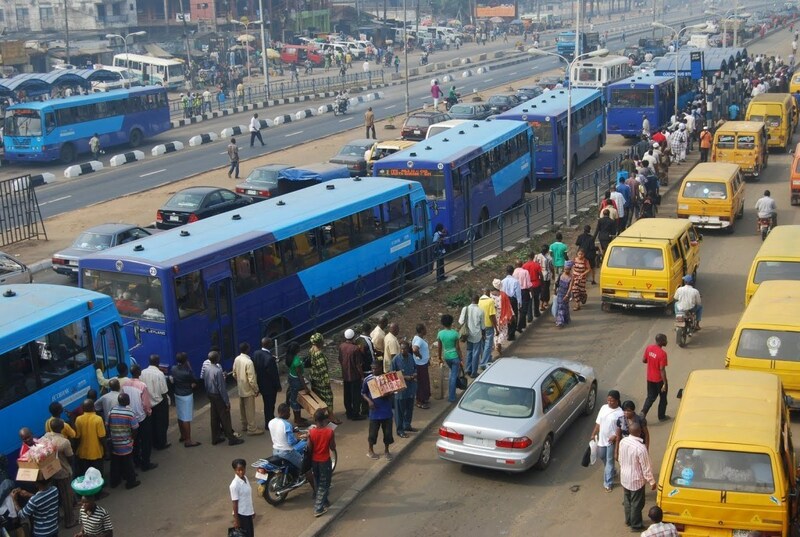 Lagos, Nigeria’s commercial nerve center, is the third worst city to live in among 140 cities worldwide. The revelation is according to the Economist Intelligence Unit, EIU’s 2018 ranking of the world’s most liveable cities. The city was ranked 138th of the 140 countries ranked by the EIU.